Absolutely loved these mints. They taste exactly like cinnamon hearts but as a healthy alternative, will be repurchasing. Strong taste but without being overwhelming or too much. These mints are okay. I appreciate the ingredients but I was hoping for a stronger flavour. Would not consider repurchase at this price point. 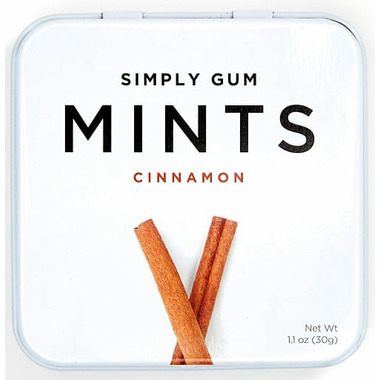 If you love cinnamon hearts, this is the mint for you.